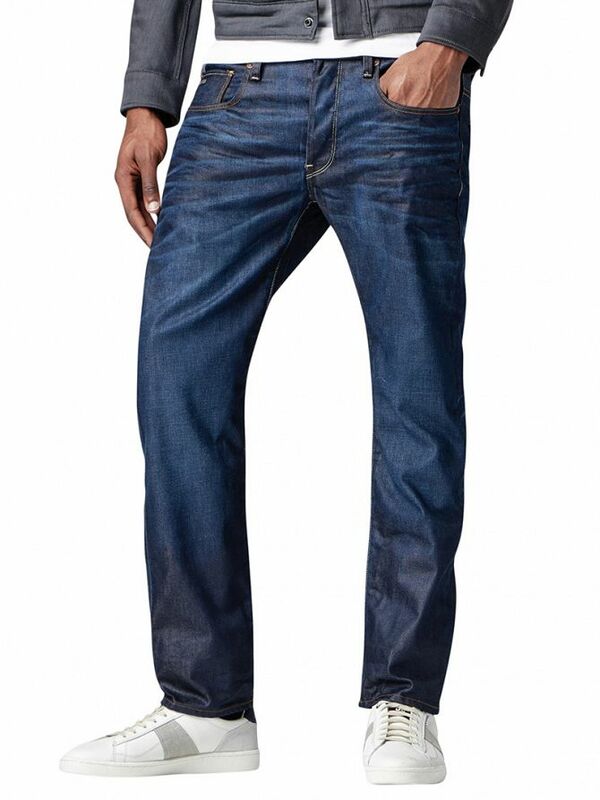 G-Star offers these 3301 Straight Hydrite Denim Jeans in dark aged, with a button fly and front button closure. 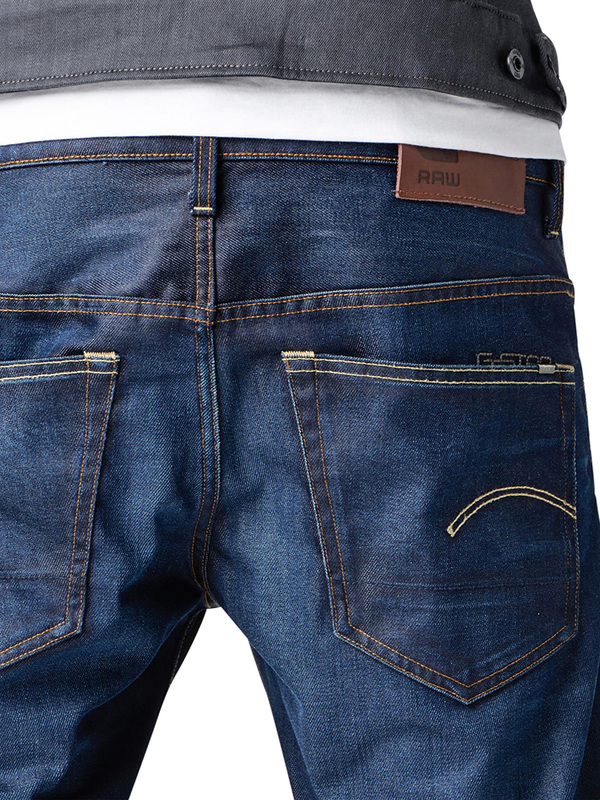 With a five-pocket design, this pair of jeans sports a brand label embroidered beneath the rear right pocket, as well as a brand tab behind the fixed waistband. 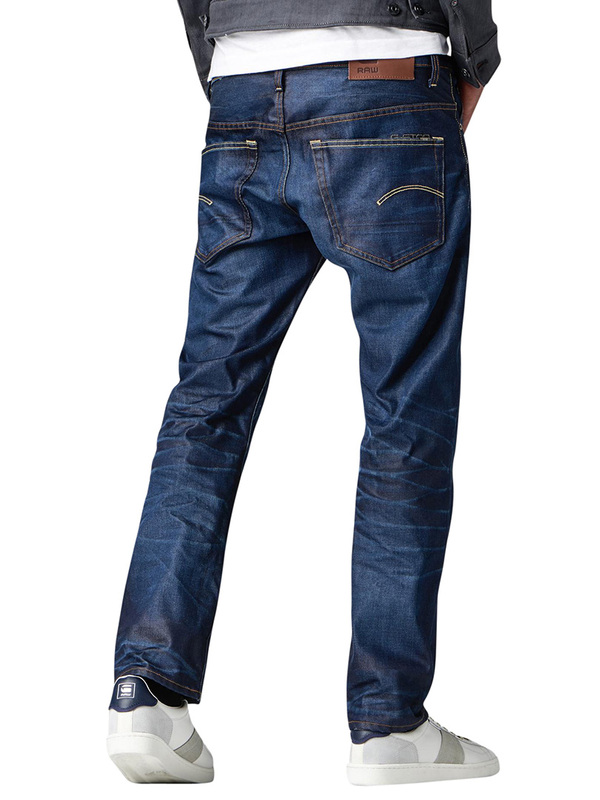 View similar G-Star or similar Straight Jeans.